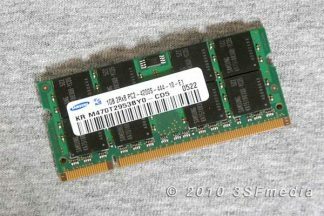 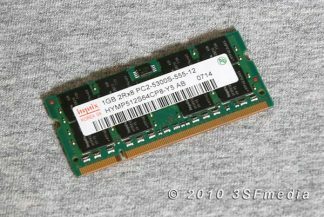 One stick of Kingston brand of 204-pin SO-DIMM laptop memory. 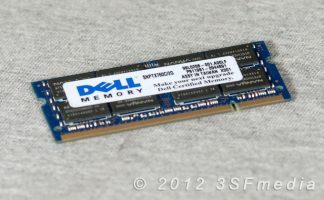 These are pulled from working machines and are guaranteed to work. 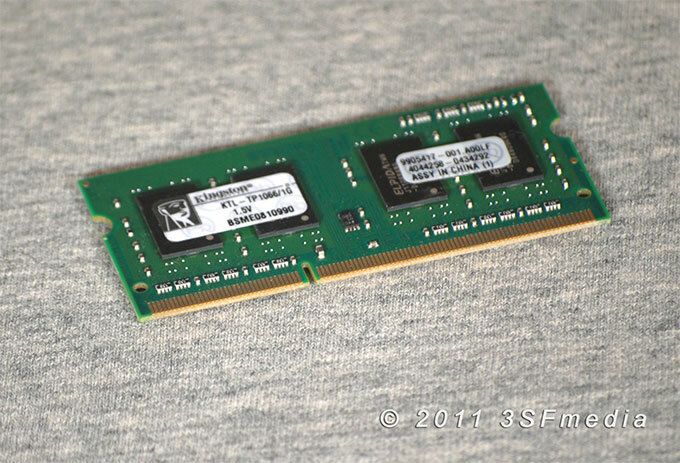 Each stick is low-density, non-ecc, unbuffered and contains 4 chips on each side.